Thread: ~ENTER HERE~ February Bulldog of the Month ~ Be My BULLY-TINE! 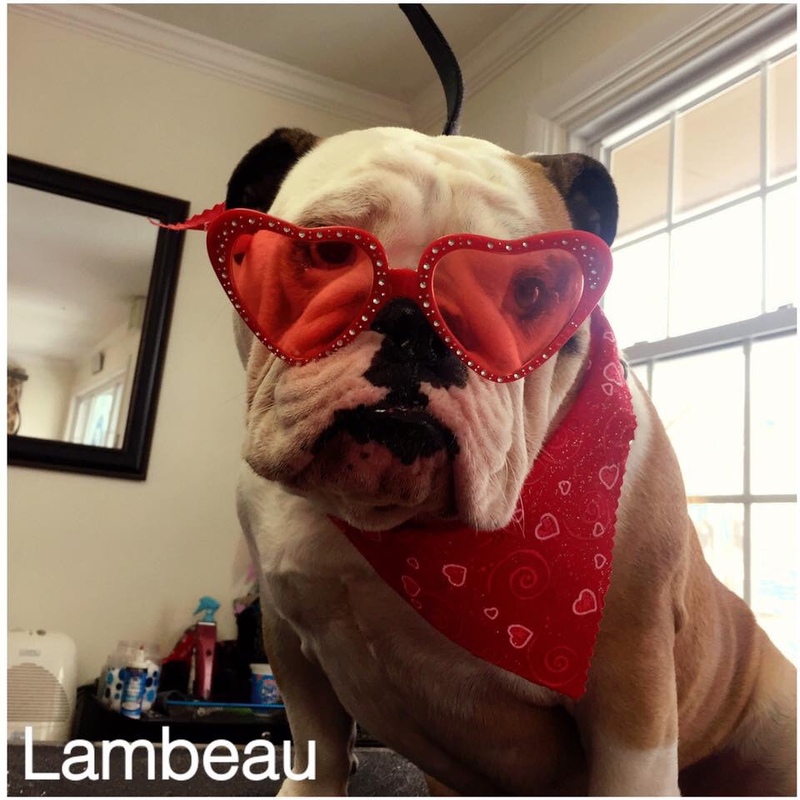 Re: ~ENTER HERE~ February Bulldog of the Month ~ Be My BULLY-TINE! The Heart I Love So Much! But had to share ! We fostered a pup almost 2 years ago! She had a heart on her! Will you be my bully-tine? Greedy little thing lol. Those are MINE! Cute.